What? 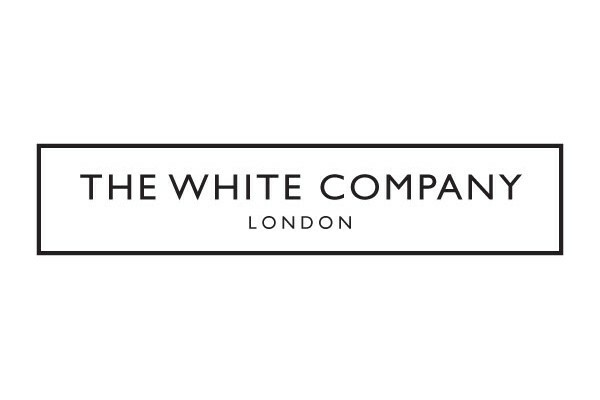 The White Company are offering up to 50% off selected sale items in their mid-season sale. Plus, there’s free delivery on orders over £50.